The French company „Rentokil Initial“ decided to reward their employees with an incentive trip. 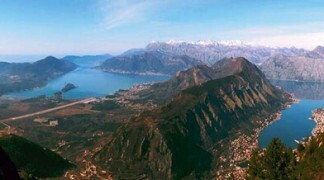 The clients have chosen Montenegro for this unforgettable journey. The guests were accommodated in hotel Avala, located just in front of old town of Budva, and everything was set for an interesting Incentive trip on one of the most beautiful coasts of Mediterranean.